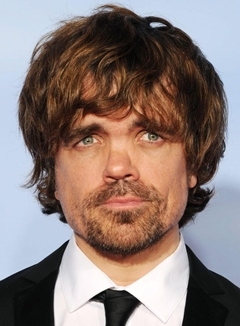 Peter Hayden Dinklage is an American actor and a film producer born on 11th June 1969. As a child, he was interested in acting and used to perform in school plays. The play True West, written by Sam Shepard inspired him to pursue a career in acting. Peter made his film debut in 1995 from the film Living in Oblivion. His breakthrough role was in the 2003 film The Station Agent, for which he earned Screen Actors Guild and Independent Spirit Award nominations for Best Actor. Later on, Dinklage starred in the CBS science fiction series Threshold in 2005. Upcoming years brought more success to him and he starred in several successful films such as Find Me Guilty, X-Men: Days of Future Past and Knights of Badassdom. 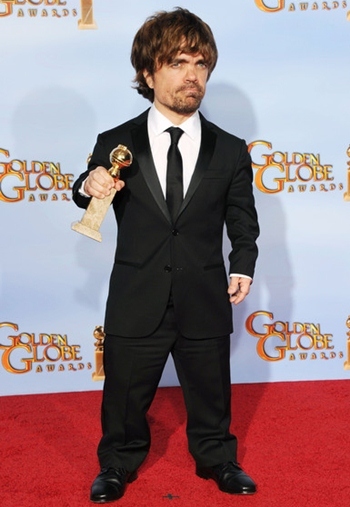 Since 2011, Peter has been starring in the HBO series Game of Thornes as Tyrion Lannister. The series bestowed him with commercial success and he as well won the Emmy Award for Outstanding Supporting Actor in a Drama Series and a Golden Globe Award for Best Supporting Actor- Series, Miniseries of Television Film. As for his personal life, Peter Dinklage became married to a theatre director Erica Schmidt in 2005 and the couple has a daughter together. Birthplace: Morristown, New Jersey, U.S. 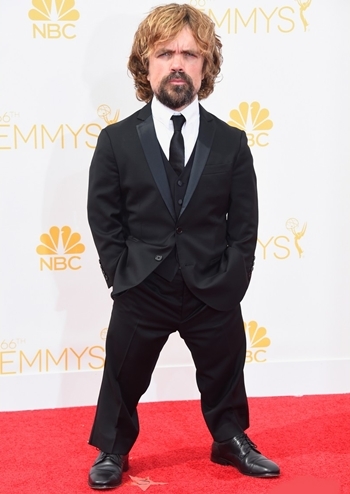 The actor Peter Dinklage body measurements complete details are given below including his height, weight, chest, waist, biceps and shoe size. His favorite superhero is Batman. He is famous for his role as Tyrion Lannister in the Game of Thrones series.